So admittedly, I really haven’t written in a good while. Furthermore, I haven’t written on music in a really good while. Nonetheless here I am, returned from the proverbial grave to enlighten you magnificent handful of readers who choose to edify my ego by reading. This entries focus goes squarely on one album I have been meaning to write about for some time. Actually, to be fair I wanted to write primarily about the band but since they have recently released an album I’ll make that my excuse. It’s hard to really claim any sort of special knowledge of the band, nor can I claim to have known of them before they were huge. However, the funny thing is, this ultra famous band is one that chances are you have never heard of, nor have you ever heard any of their singles. That band is Kashmir. 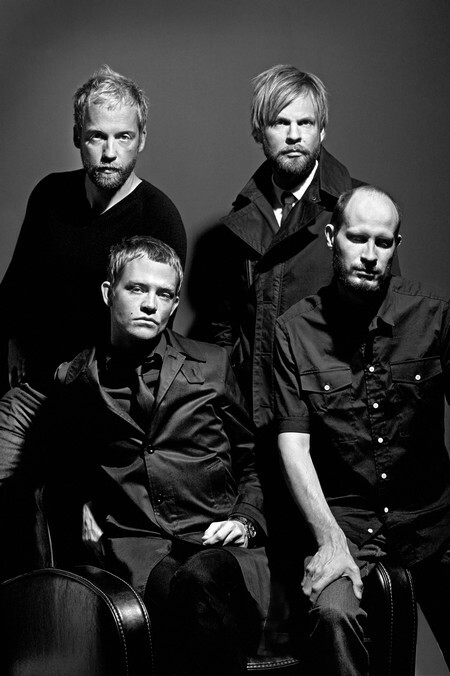 Now the reason you will have never heard of Kashmir, despite their receiving numerous critical accolades and awards is because they are a Danish band, and I guess Danes don’t seem to make it big here in North America. Still though, all their songs are in English and their style is so foreign that it would jar you to hear their music. In fact, many have likened their sound to Coldplay and Radiohead, which is probably fair though I think they stand a bit apart from those two bands. The bottom line is that this band is really interesting and dynamic and if you ask me it’s crazy that more people aren’t aware of them. If you want band’s full store you can check it out here. 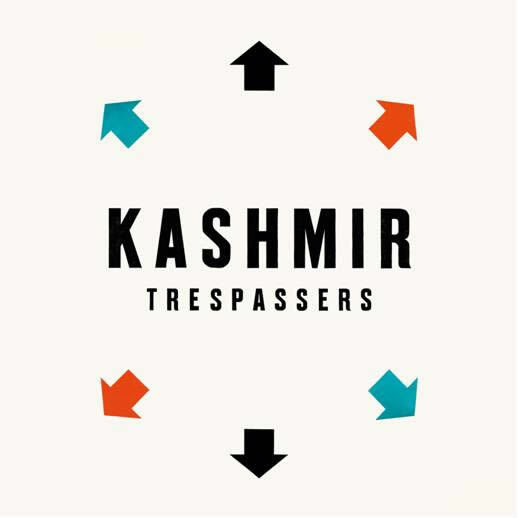 For now, let’s move on to their newest album, Trespassers, which was released this past February. Trespassers is actually the band’s sixth full length release, so like I was saying this isn’t a group that came out of nowhere, and is the bands first album in 5 years since they released No Balance Palace in 2005. To my mind, it is probably the most balanced and consistent album of their to date, with each song managing to keep my attention while a few standouts really managed to grab me. Manta Ray and Still Boy stood out to me as the most powerful tracks on the album, with Pallas Athena probably being the weakest effort made. The sound is generally a sort of melodic rock sound, with a sort of taciturn mood for the most part. While this could aptly describe every album of theirs to date, what I felt really made this one stand out was a certain undercurrent of optimism which seemed to pervade pretty well every track on the album. I’m no musician so to comment on the instrumental competence or production qualities would be pointless, though I will say that I think Kasper Eistrup’s vocals are some of the most moving you are likely to hear on any album, which ring with a sort of sincerity and vulnerability which you so rarely seem to find. All in all the album sounds very good, and very polished. Thanks to Kashmir for making the video available on YouTube through their band’s channel. I’m not really sure what more I can really say, the album is excellent and if you haven’t heard it you really should. It’s hard to really recommend this band to any one type of music listener, they have that sort of general palatability which I typically loathe. However I have to admit there is a sort of distinct character to these guys which is very charming and they really do have a sound that sets them apart.